Our E Series Vertical Laminar Air Flow Cabinets are loaded with features such as thoughtful design, modular construction, low noise & vibration, etc. These Vertical LAFs are further ensured to comply with the ISO Class 3 or Class 5 work zone standard. They are efficient and durable. 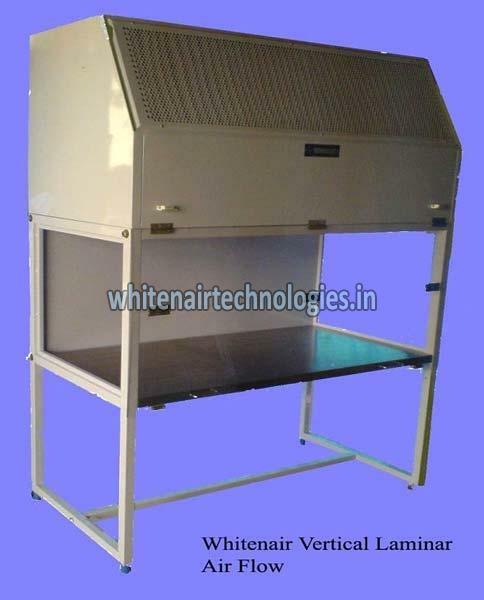 We are hailing as the premier Manufacturer and Supplier of E Series Vertical Laminar Air Flow Cabinets.